PALADIN soft baits has very detailed patterns which give it the look and feel of a real life like worm with a realistic design and makes it hard to resist. 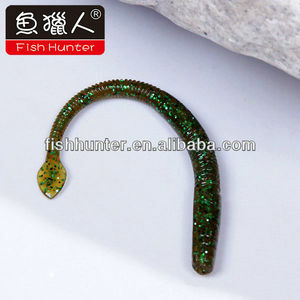 When we take it in hand, It just seems likes the real worm with extraordinary colors making it hard to resist for fish. PALADIN soft fishing lures are very easy to use and can catch a variety of fishes. 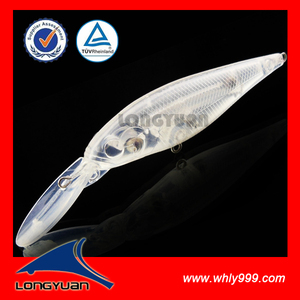 8 YRS Weihai Sunfish Fishing Tackle Company Ltd.
4. Pack ing details as customized for China fishing lures hard lures. 3. 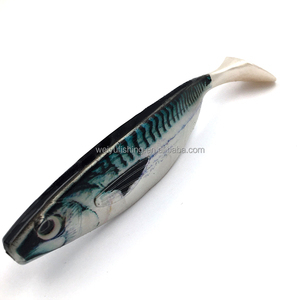 Good quality, including the lure quality and package quality for China fishing lures hard lures. 5. On time delivery, we will ship the goods to you on time for China fishing lures hard lures. Definitely a trend setter in terms of design. Performance : Efficient lure for many freshwater predators. 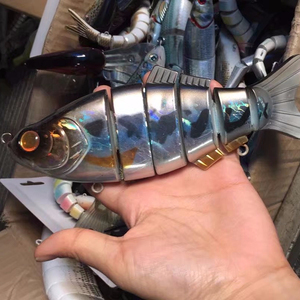 This kind of fishing lure shows a lively swimming action in water. Esfishing Tackle Company is a member of Zhongxin Holding Group. Esfishing is professional manufacturer of fishing tackle. 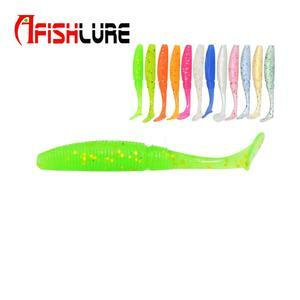 Soft plastic lures, hard lures, metal lures, reels, rods, lines are our main products. 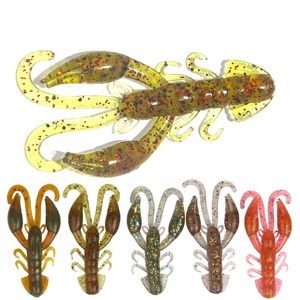 Alibaba.com offers 3,482 lures shads products. About 99% of these are fishing lures. 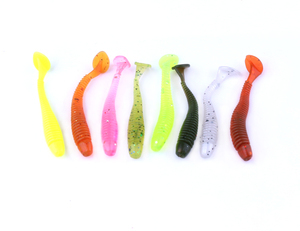 A wide variety of lures shads options are available to you, such as free samples, paid samples. There are 3,482 lures shads suppliers, mainly located in Asia. 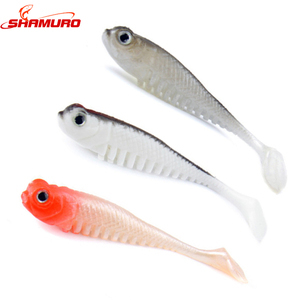 The top supplying country is China (Mainland), which supply 100% of lures shads respectively. 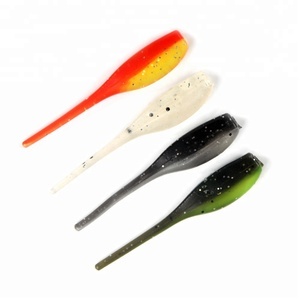 Lures shads products are most popular in North America, Eastern Europe, and Western Europe. You can ensure product safety by selecting from certified suppliers, including 163 with Other, 62 with ISO9001, and 59 with ISO/TS16949 certification.